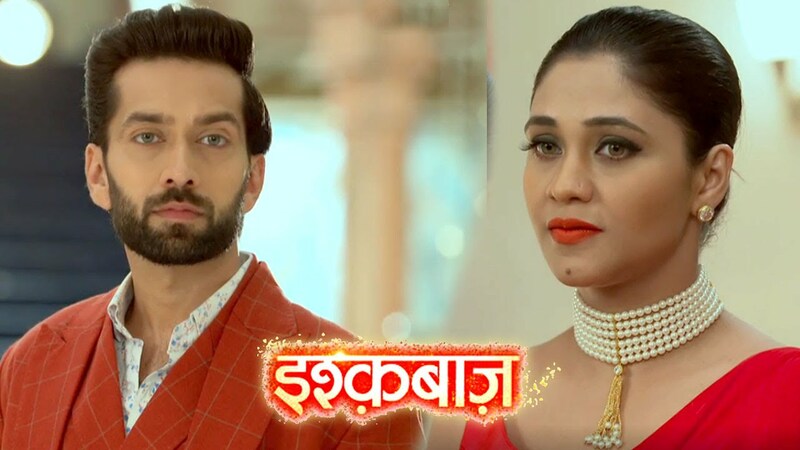 The forthcoming chapter of Star Plus popular daily soap Ishqbaaz is up for new drama in the middle of Anika & Shivaay. Anika and Shivaay's life is going to take new twist as Shivaay gets hint that Anika is hiding something from him. Shivaay doubts that Anika had done some sacrifice by leaving him & Shivaay desires to find about that truth. 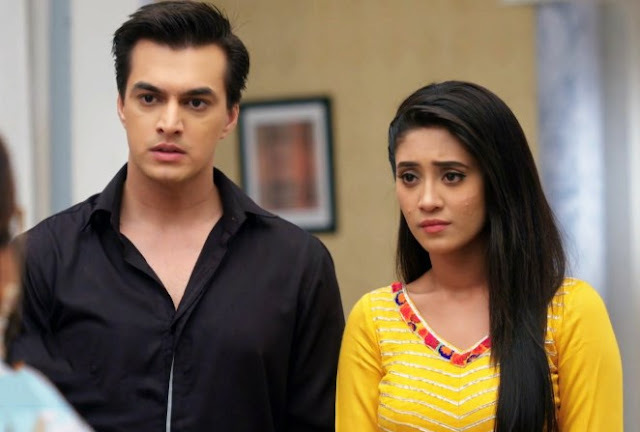 Shivaay wants Anika's love back and wants his old lovey dovey life and thus makes efforts towards digging in truth. Shivaay questions Anika over her disloyalty & going away leaving him but Anika ignores Shivaay's question and leaves. Anika can't let Shivaay know his illegtimate truth, Anika tries to not let truth come out but Shivaay decides to dig in truth anyhow.